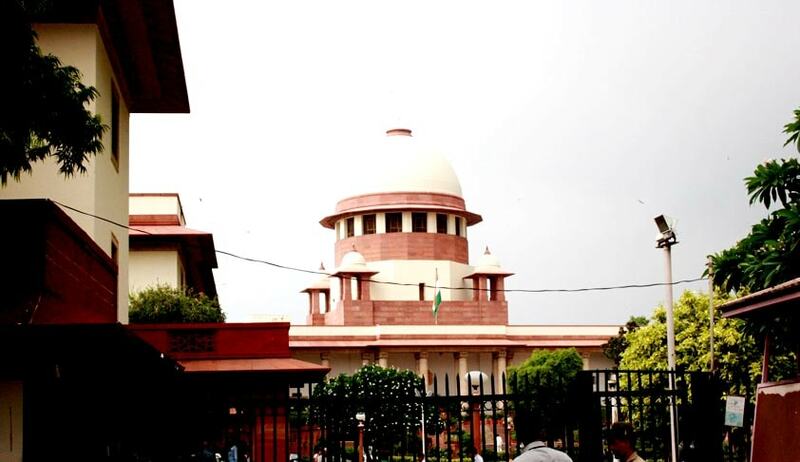 The Supreme Court today asked the CBI to proceed with its probe into the murder of 'Dainik Hindustan' journalist Rajdev Ranjan. It also asked the Bihar police to provide protection to his family that has claimed threat to life from RJD leader and gangster Mohammed Shahabuddin. Bench headed by Justice Dipak Misra also sought response of Shahabuddin, Bihar's health minister and RJD supremo Lalu Prasad's son Tej Pratap Yadav and Bihar government on a petition by Ranjan's wife who has also sought transfer of the case from Siwan in Bihar to Delhi. Recently the trial judge, who had convicted Shahabuddin in one of the case, has requested for transfer from Siwan to Patna.